Welcome to Valorous TV’s Situation Report (SitRep), update for Subscribers on all things related to those who protect and serve. For information helpful to first responders, active duty or retired military and citizens who want to be in the know, this is your forum. On this site you will find commentary by the VTV team, news from sources around the world and most importantly, shared information and points of view from your fellow community members. We make one request, you respect all points of view and your response be civil. 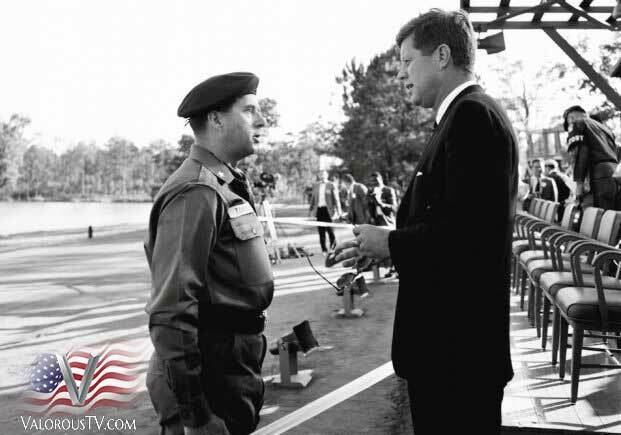 On a warm October day in 1961, in the first year of his brief presidency, John Kennedy came to Fort Bragg North Carolina primarily to review the 82nd Airborne and get a feel for the power of an American division with all its might and in all its glory. The young Commander-in-Chief also had another more pressing reason for the visit to the base. He also came to witness what the army’s newly created small elite fighting force could do. That force was the Army’s Special Forces. In the Army of the fifties and early sixties, distinctive uniforms for “elite” troops were strictly forbidden. But on the twelfth of October green berets of every variety were taken from their hiding places and placed on freshly shaved heads. On this day, for the first time at an official function, the Special Forces troops wore the cherished symbol of their brotherhood—the “Green Beret.” Around the world, the Green Beret was soon recognized as a symbol of a highly trained and resourceful soldier. From that day forward, the Army’s Specials Forces would be known by friend and foe alike by their distinctive headgear. It wasn’t surprising that JFK would place his blessings upon the maverick special operations unit. To Kennedy they were glamorous, and these were the most glamorous days of Camelot The Green Beret began showing up almost ten years before Kennedy’s visit to Bragg. In 1950, the Lodge Act was passed, which provided for the recruiting of foreign nationals into the United States military. It was originally planned that half of the members of the Special Forces would be native Europeans. Many of the initial members of the 10th SFG(A) were strenuously anti-Communist. By the end of June 1952, the group had 122 officers and men. Many had been OSS, Rangers, and Airborne troopers during World War II. The group’s mission was to conduct partisan warfare behind Soviet lines in the event of a Soviet invasion of Europe. The Green Beret was authorized for wear by Col. William E. Ekman, the group commander, in 1954. By 1955, every soldier in the unit wore a green beret as part of the uniform. The 10th Group encountered publicity for the first time in 1955 when the New York Times published two articles about the unit, describing them as a “liberation” force designed to fight behind enemy lines. Pictures showed soldiers of the group wearing their berets, with their faces blacked out to conceal their identities. However, the Department of the Army did not recognize the beret as headgear. That changed with President Kennedy’s review. Troops of the 82nd Airborne Division atFort Bragg, N.C., started wearing the maroon beret in 1973, while at Fort Campbell, KY, the trend exploded, with post personnel wearing red, military police donning light green, and the 101st Airborne Division taking light blue as their color. At Fort Richardson, Arkansas, the 172nd Infantry Brigade began using an olive green beret. 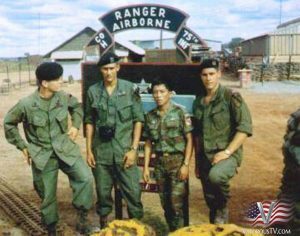 In 1975, the Airborne Rangers got approval from the Army Chief of Staff to use the black beret as their official headgear. 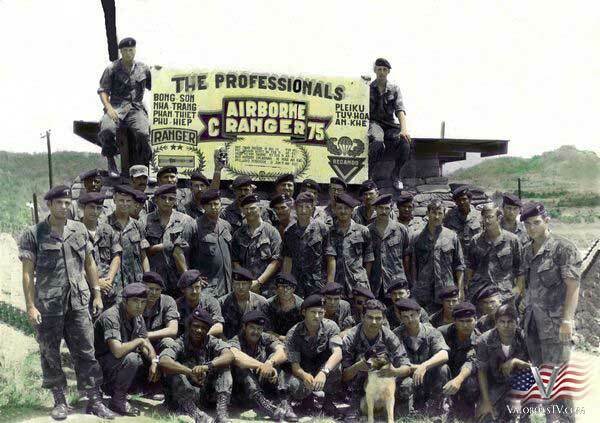 Over the next few years, the whole thing got out of hand, so in 1979 senior Army officials “put on the brakes.” Army leadership allowed the Rangers to keep their black berets. In 1980, airborne troops could continue wearing the maroon version. But all other beret varieties were declared off-limits. 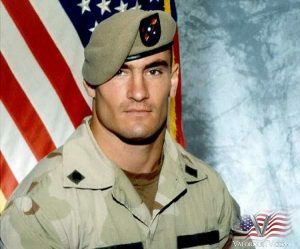 The Black Beret has been worn exclusively by Army Rangers and has become a powerful symbol of excellence earned only through extreme effort under adverse conditions. General Shinseki’s directive was quickly followed with an order that all active duty Rangers serving throughout the United States Army were to remain silent on this issue. In general, the Rangers supported this vision of transforming the Army. They believed the entire Army should be more lethal, with increased mobility and ease of deployability. But the Rangers believed that giving soldiers a symbol which has served as a mark of distinction for others to aspire to, would merely cheapen the symbol. It would not solve the soldier’s problems of inadequate housing, need for better equipment, or increased funding for training. 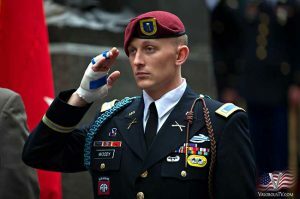 To the Rangers, the Black Beret, which is regarded as a powerful symbol of excellence, should be earned not handed out. Everyone realizes the importance of symbols. The symbols of achievement which are hard earned serve as an incentive to encourage others towards excellence. That’s the significance of the Black Beret and any Beret worn in the US Army today. This is an attempt to devalue an important and effective symbol. When everyone has it, it won’t mean anything. After all, who would feel comfortable being given that which other soldiers have earned only with great difficulty? Last October, photos of a colored beret designed for the newly formed Security Force Assistance Brigade first leaked online. Response to the leaked beret came swiftly, particularly from the Special Forces community. Soldiers took to the Internet to voice their opposition. Many were unhappy that brand new brigades were receiving a colored beret-like storied airborne, Ranger and SF troops, especially when initial photos of the beret looked very much like those worn by the elite Green Berets. The debate continues within the special operative community and the army in general. We at Valorous TV want to hear what you have to say.